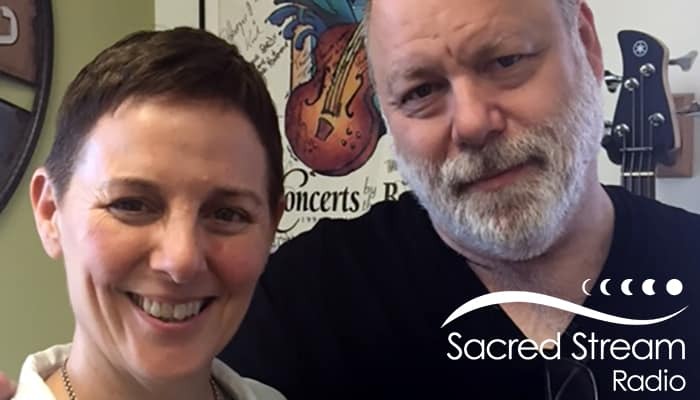 Description: On this episode, host Laura Chandler catches up with acclaimed author and channel Paul Selig in the offices of Smoothjazz Global, in Monterey, CA. Paul was in town for an extended teaching schedule at The Esalen Institute in Big Sur. He was near the end of his five-week stint when he and Laura got together to discuss his latest book, The Book of Truth, his approach to channeling, and how it all started. Paul’s channeling style is unique. He makes it clear that what comes through him is not him, but a group of Guides with their very own agenda. His books are channeled and published verbatim with no editing, except for spelling errors. The rapidity at which the material comes through Paul, and the palpable energy in the room when he channels, has convinced many people of his authenticity. In this interview, the Guides make an unexpected appearance to answer a question Laura asked Paul about the work. Paul is a writer, empath, and, conscious channel. He received his Master’s Degree from Yale and served on the faculty of NYU for over 25 years. A spiritual experience in 1987 left him clairvoyant. Deepak Chopra describes his work as, “Authentic straightforward truth straight from the source field.” For more information about Paul, visit his website, paulselig.com. The featured musical guest is award-winning composer, vocalist, and electric cellist, Jami Sieber. Jami creates gorgeous sonic landscapes that have earned her fans across the globe. She tours nationally and internationally, and her work has been featured in films and in the popular video game, Braid. Find out more about Jami on her website, jamisieber.com.